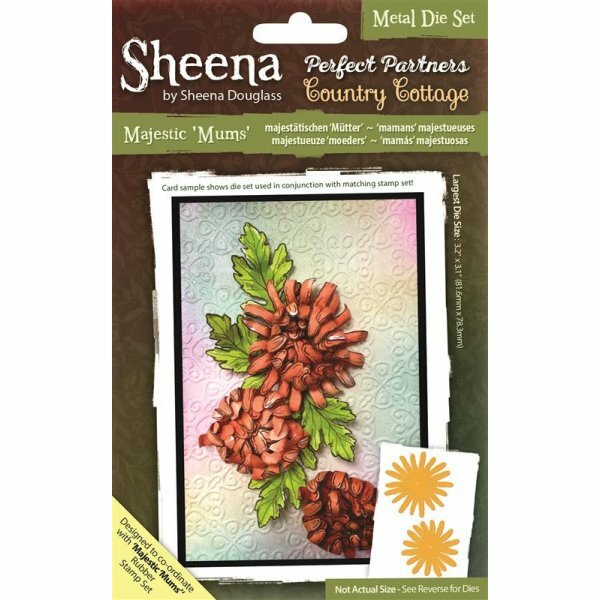 The amazing range of multi-purpose Sheena Douglass dies fuse beautifully intricate designs with ultimate crafting adaptability, giving designer cuts every time. This top quality wafer-thin metal die will work with most popular die-cutting machines. 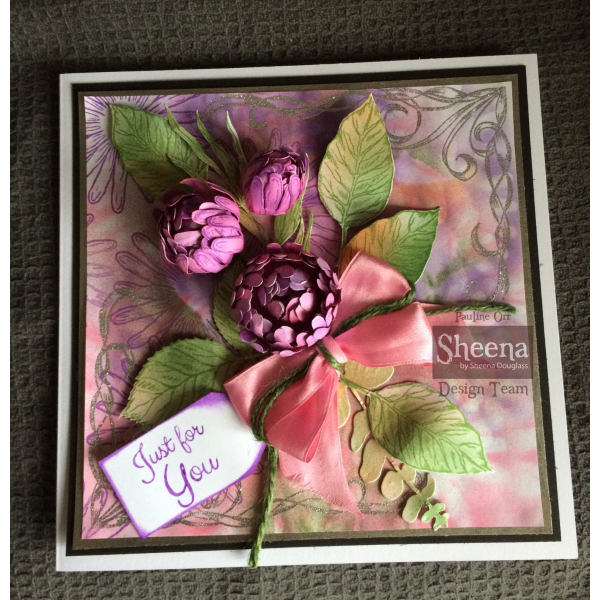 This Sheena Douglass Majestic 'Mums' Metal Die will allow you to add many decorative elements to all your beautiful papercrafting projects, and is perfect for cardmaking, scrapbooking and more. 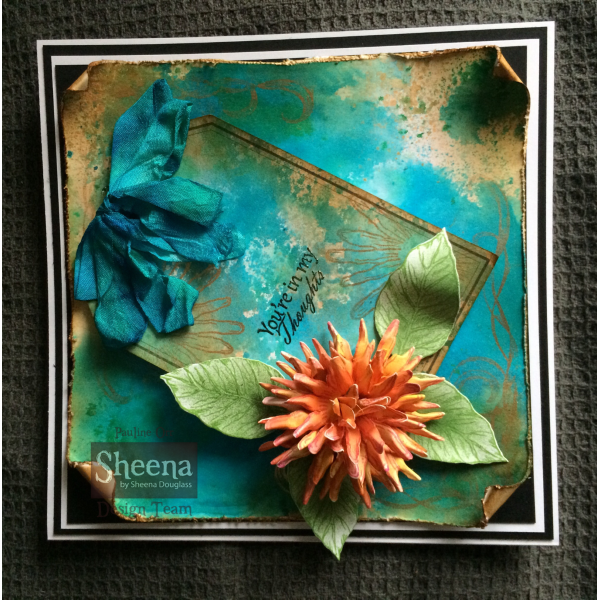 This metal die is designed to co-ordinate beautifully with Majestic 'Mums' A6 Perfect Partners Country Cottage unmounted rubber stamp by Sheena Douglass.